If you like Yoshi then you might want to check out the new Yoshi 3DS XL. It looks ok but I really like the pattern on the box more, the eggs on the back are a nice touch. I still think the Zelda special 3DS is my favorite. 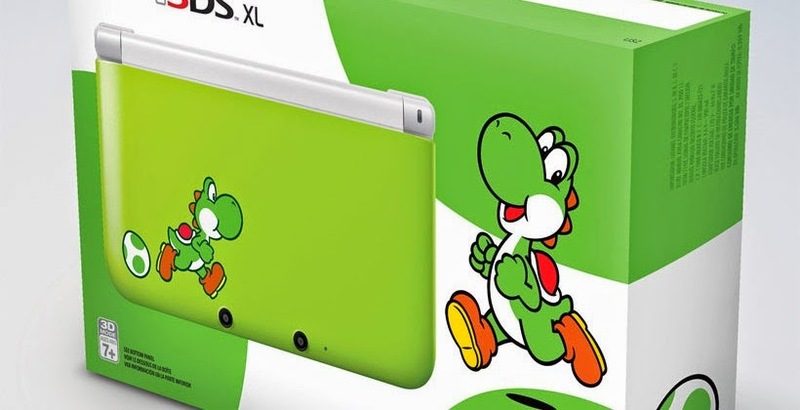 This XL hits shelves on March 14th with the new Yoshi's New Island.